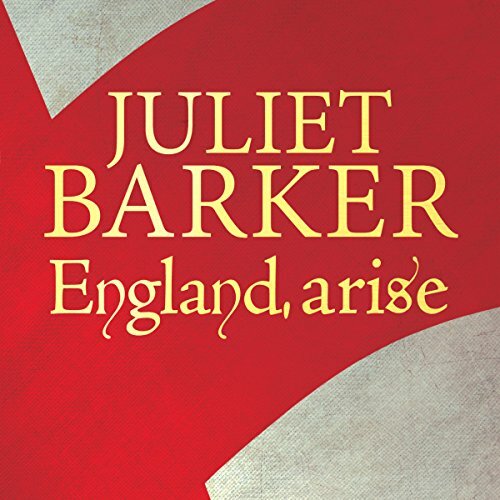 Showing results by author "Juliet Barker"
The dramatic and shocking events of the Peasants' Revolt of 1381 are to be the backdrop to Juliet Barker's latest book: a snapshot of what everyday life was like for ordinary people living in the middle ages. The same highly successful techniques she deployed in Agincourt and Conquest will this time be brought to bear on civilian society. 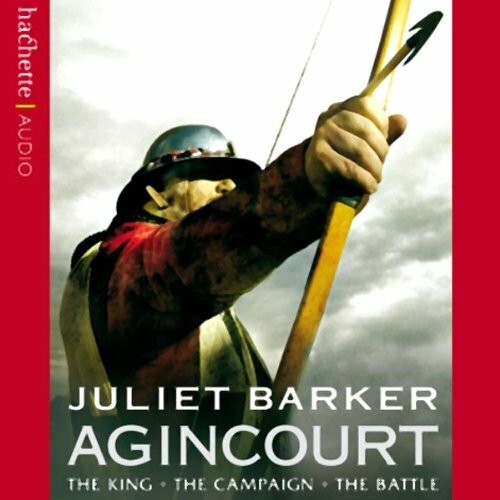 In this landmark study of Agincourt, prize-winning author Juliet Barker draws upon a huge range of sources, published and unpublished, English and French, to give a compelling account of a battle upon which so many legends have been built. But she also looks behind the action on the field to paint a portrait of the age. A mad king, murderous dukes, scheming bishops, knightly heroes, surgeons, heralds, spies, and pirates: the story of Agincourt has them all.